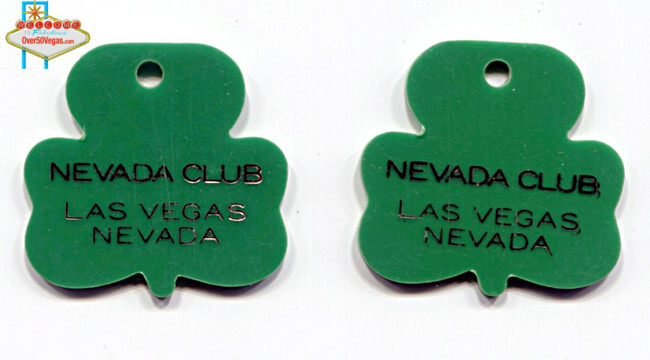 Some sources show the opening of the Nevada Club as 1932. However, it's my belief from the sources I have used that this is referring to the unrelated Nevada Club (Bar) located at 115 North First Street. 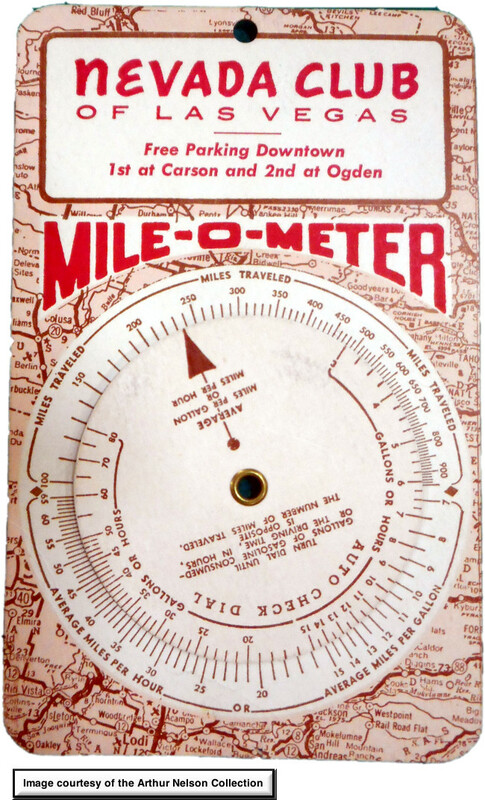 Later listings into the 1950's for that location has the name changed to Nevada Bar. 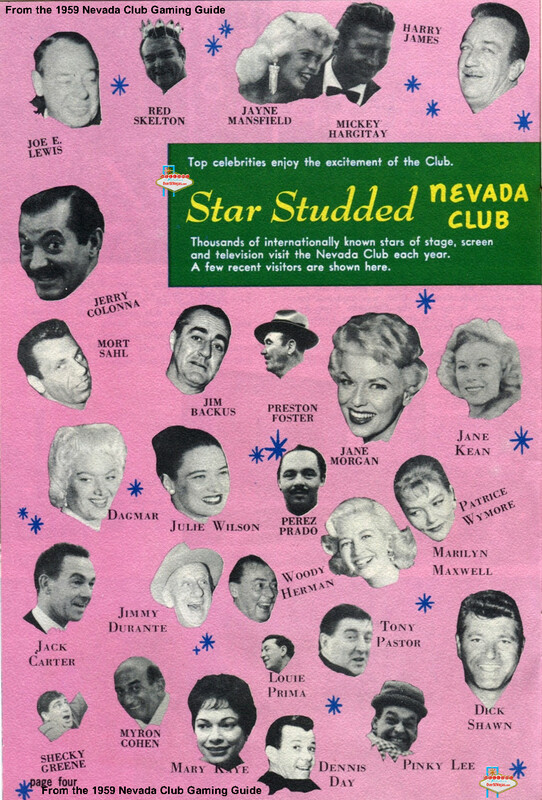 The Nevada Club advertising flyer further down the page that was published in 1959 gives the opening date of the Fremont Street location as 1952. 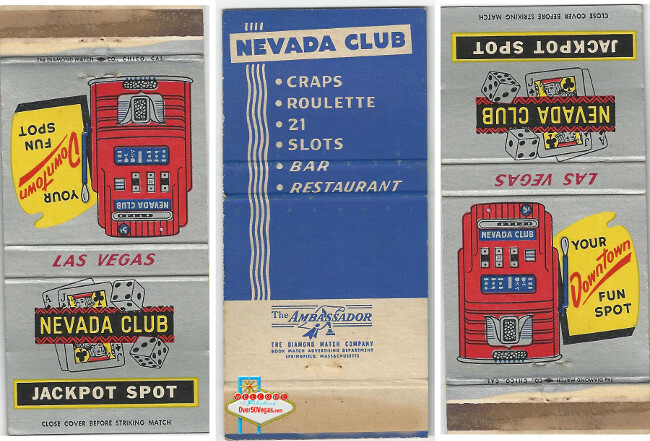 These postcards show how the front of the Nevada Club evolved over the years to keep up with the times. Eventually the expansion of the Golden Nugget absorbed the Nevada Club as it did many other old properties. 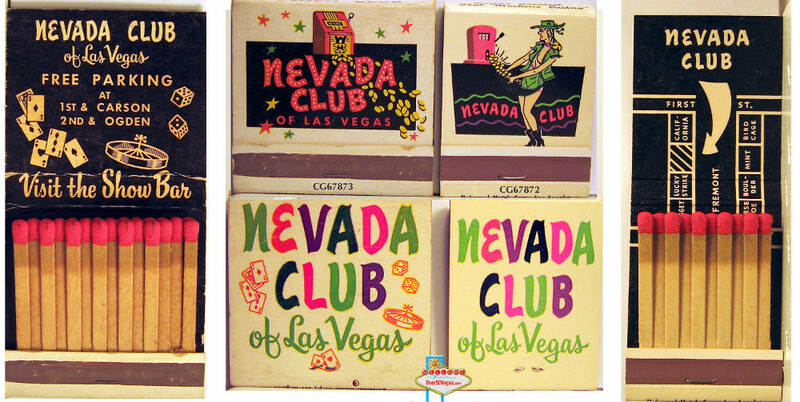 In 1957 the Fortune Club, Nevada Club and adjoining Western Union office were combined into a new, larger, Nevada Club. A 75 foot marquee was added to the front of the building. Part of this change may have come from the disolution of the partnership of Cecil Lynch, Harry Gordon, and Robert Van Santen. In December of 1957 Cecil Lynch and Harry Gordon began plans for a new club using the “Fortune” name that would be scheduled to open on New Years Eve of 1957. Van Santen protested the use of the name because he didn't want “Fortune” to be used by any other establishment in the downtown area. 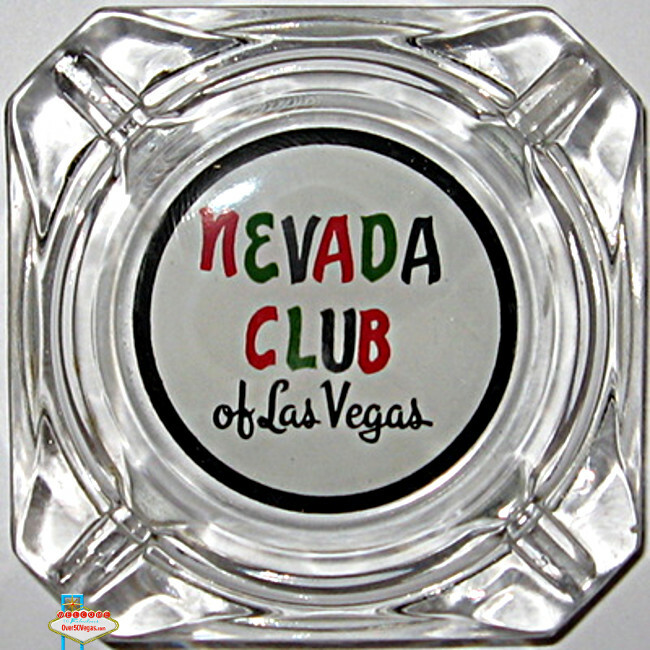 In the meantime Van Santen had changed his club's name to the Nevada Club. Lynch and Gordon's club became Cecil Lynch's Fortune Club.